Ai-Kon and @azolandpictures is very thrilled to announce that we will be distributing BanG Dream! 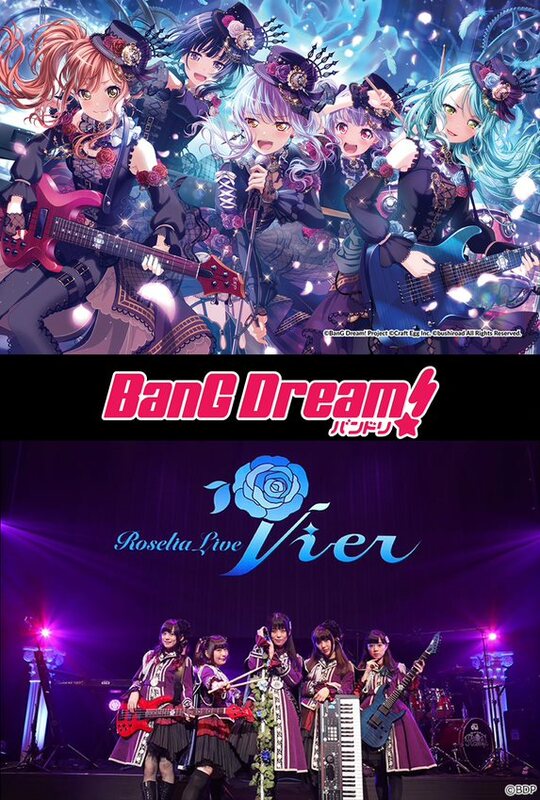 6th Live across Canadian theaters this winter! To celebrate the screening, we are giving away a pair of tickets, please check out our contest on Ai-Kon’s facebook page! Also watch for some excited new musical announcements for Winterfest coming soon!